Our mission is to grow the community of practice for all those who facilitate, establish internationally accepted professional standards, build credibility and promote the value of facilitation around the world. IAF members share a commitment to the professional use of facilitation. Our practice of facilitation is guided by our statement of values, code of ethics and core competencies. As individuals and a community of practice, we promote the power of facilitation worldwide. Applying our brand consistently around the world is important. 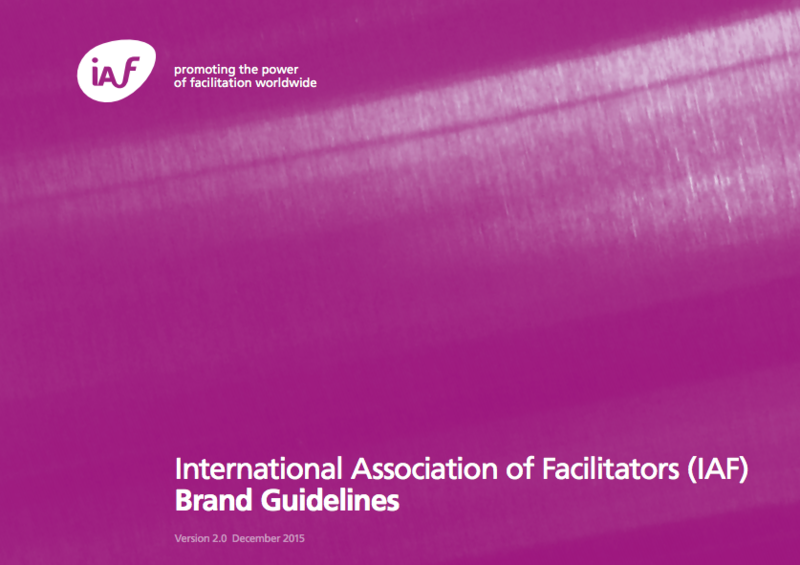 It creates the foundation of a powerful, long lasting and recognisable brand that promotes the power of facilitation. The IAF logo is the most visible element of our brand identity. All use of the logo is subject to our brand guidelines. You can help promote the power of facilitation, by adding a membership logo to your communication products. For help, contact the IAF World office.